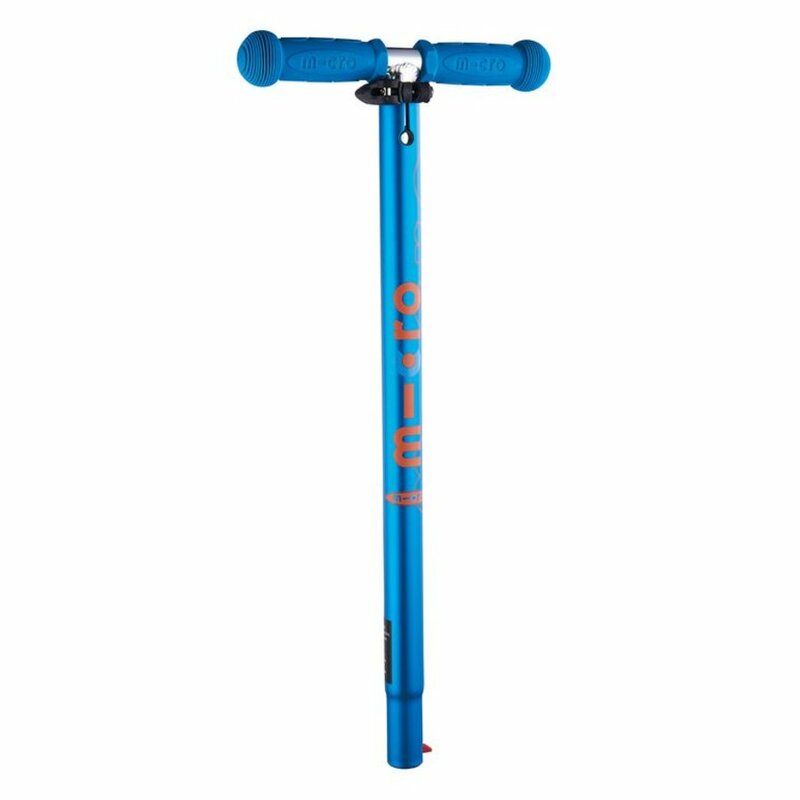 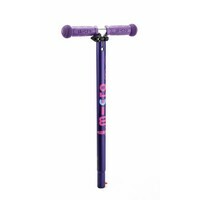 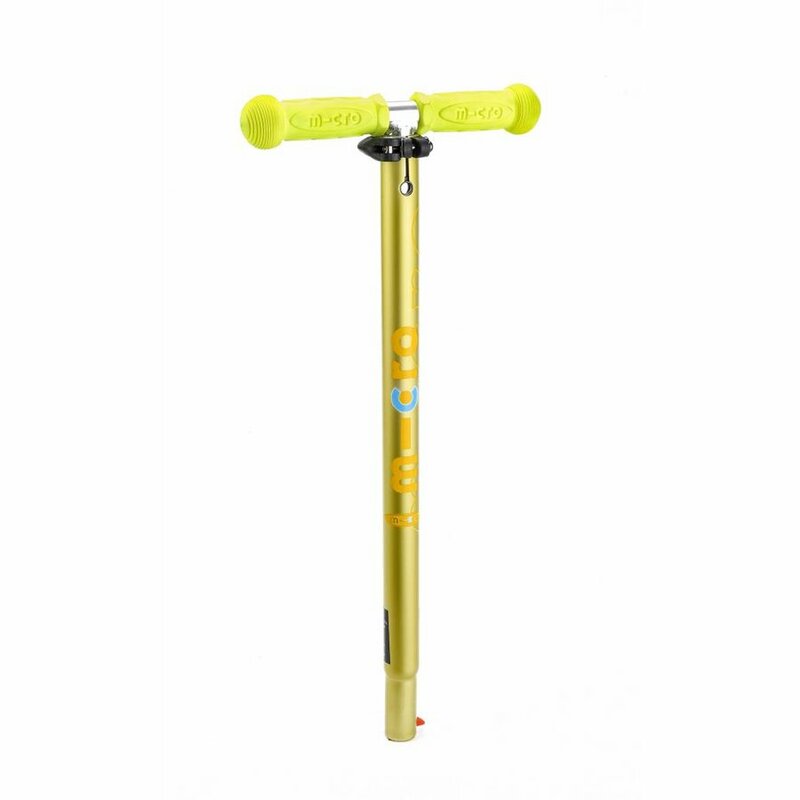 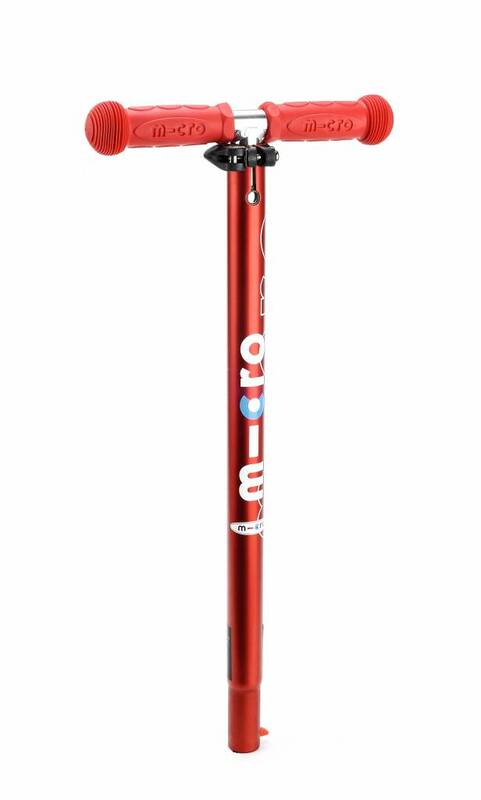 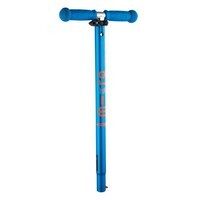 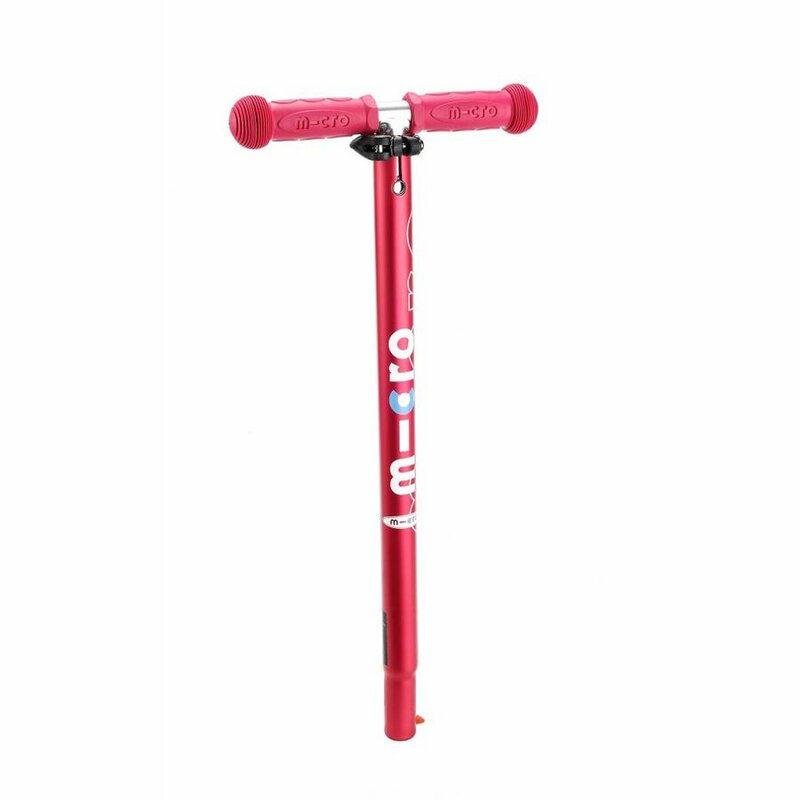 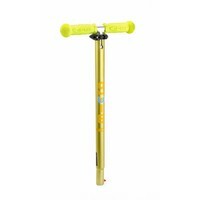 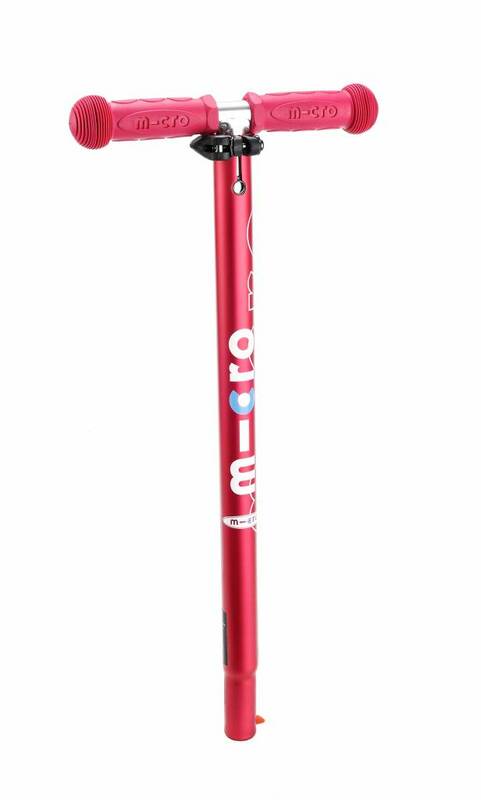 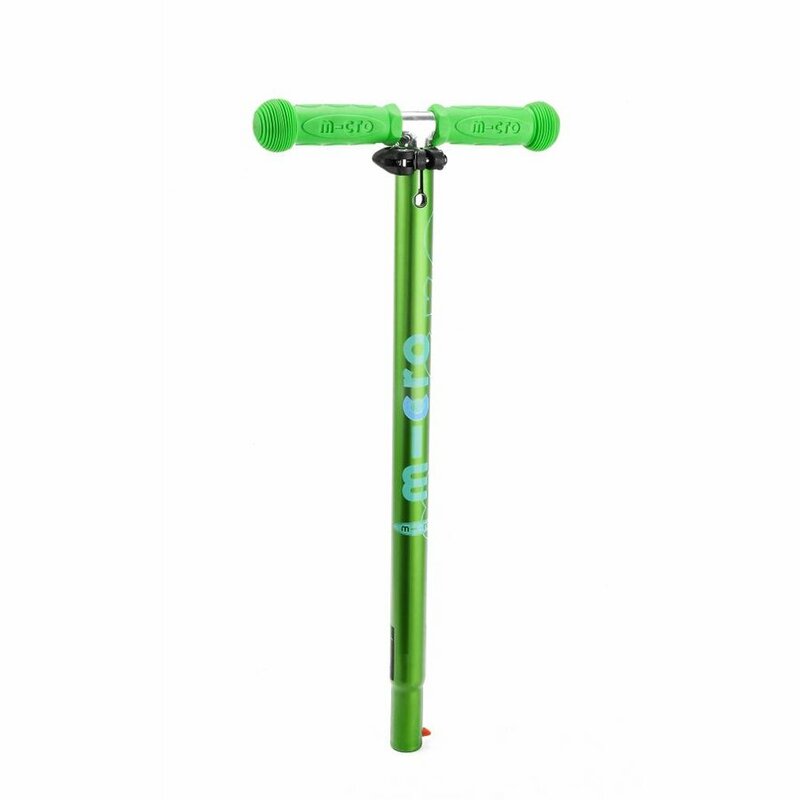 An extra T-bar for the Maxi Micro Deluxe scooter. 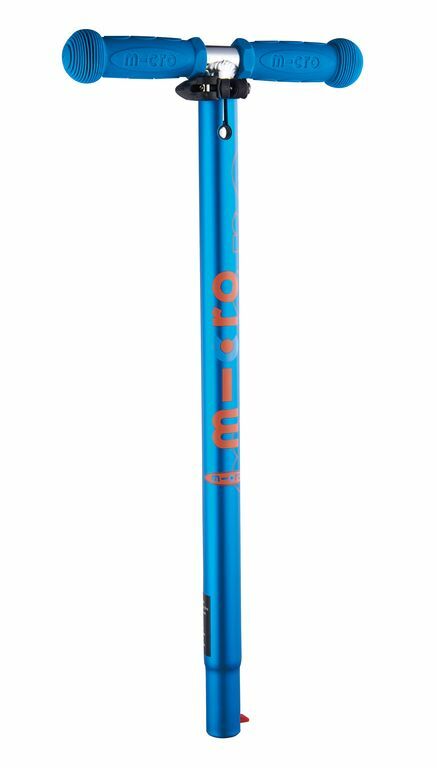 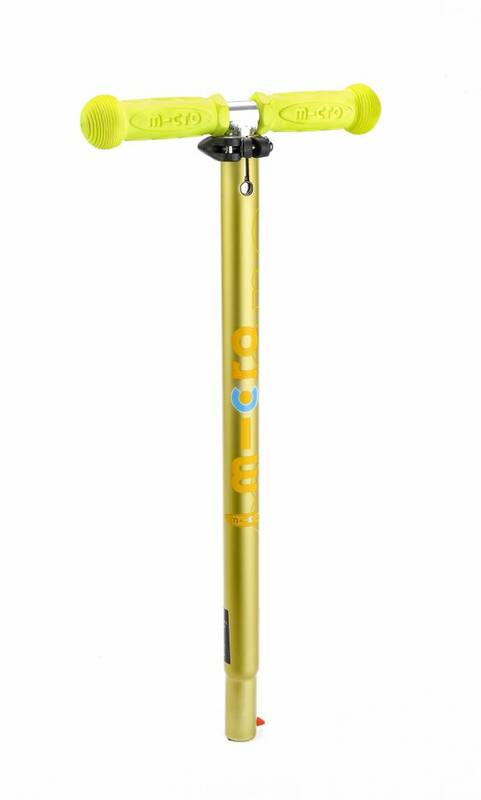 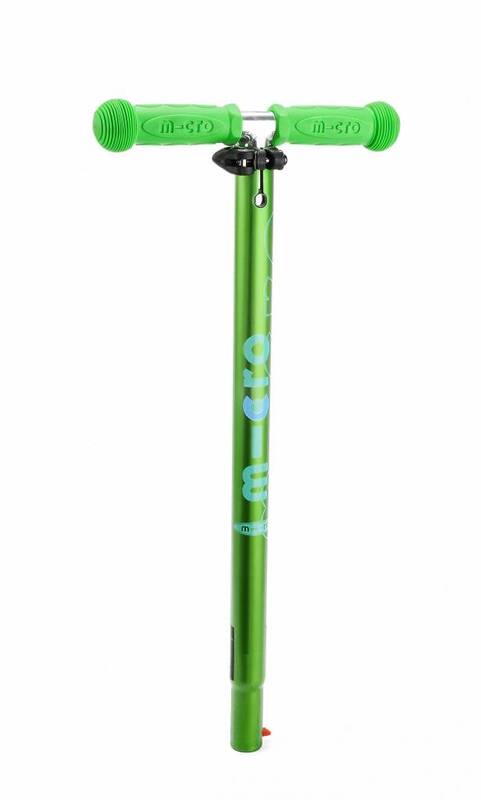 The anodised aluminium steer ensures the colour stays bright for a long time. Fits any Maxi Micro scooter. 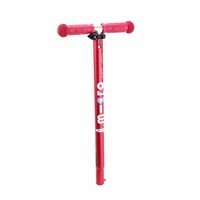 Click it on and ride away!